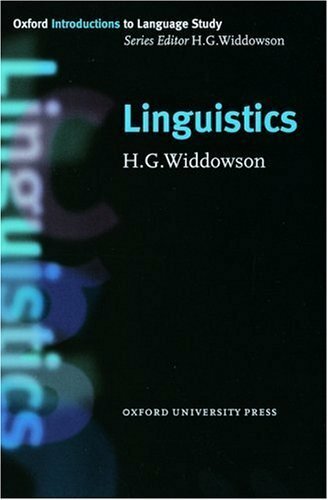 Oxford Introductions to Language Study - Linguistics by Widdowson, H.G. on ELTBOOKS - 20% OFF! *Survey of the study of linguistics with an outline of the ways in which language has been defined, described and explored.